A long pre-Broadway tryout tour had been scheduled. 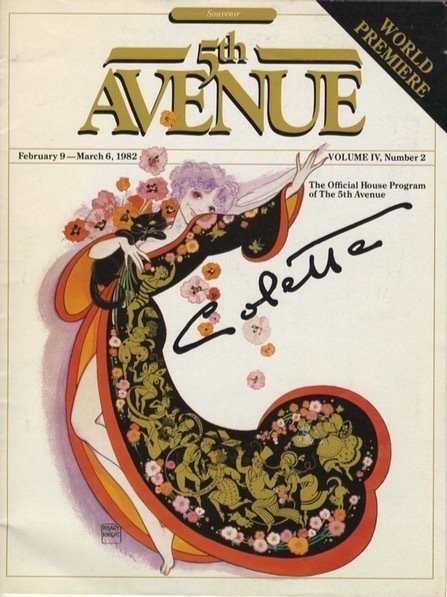 The production would open in Seattle in February, then move to Denver, San Francisco, Los Angeles and Washington, D.C., before opening on Broadway in the fall of 1982. But the production shut down after the runs in Seattle and Denver. At first it was announced that only the run in San Francisco would be canceled. A new director was to be hired, and the company would return to New York to rehearse a revised version. Performances were to start again in Los Angeles on May 5, which was the originally scheduled date for Los Angeles. But by the end of the Denver run, it was announced that the production would shut down completely, although the scenery and costumes would be stored for a possible future production, which never happened.